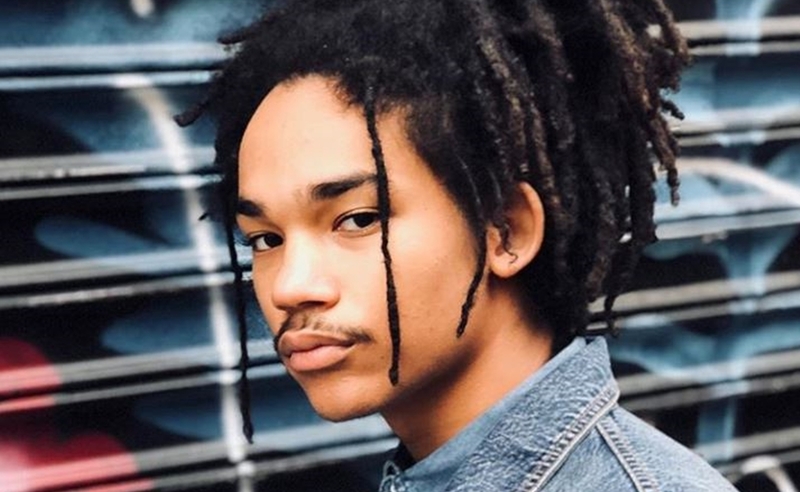 Model-actor-influencer Luka Sabbat has been served a lawsuit from Snapchat’s public relations firm, PR Consulting, for failing to live up to his side of a brand deal that was to take place on — of all places — competing platform Instagram. Twenty-year-old Sabbat, who counts 1.4 million Instagram followers and appears on Freeform’s Grown-ish, was offered a total of $60,000 to promote the second version of Snap’s Spectacles — the camera-equipped smart sunglasses that the company launched earlier this year. As per the contract, Variety reports, Sabbat was given $45,000 upfront and would receive another $15,000 upon the completion of the campaign, which included one Instagram feed post and three Stories posts in which he was sporting the Spectacles. Instead, Sabbat only completed one Instagram feed post and one Story post — which he failed to submit to PR Consulting for pre-approval, as specified by the deal. Furthermore, the agreement also called for Sabbat to be wearing the Spectacles out and about during Fashion Week in Milan and Paris, though the suit claims he reneged on that component as well. PR Consulting is seeking a reimbursement of the $45,000 that it already paid the star, plus an additional $45,000 in damages. Snap confirmed to Techcrunch that it hired PR Consulting to run the campaign with Sabbat, but clarified that it was not involved in the decision to sue him. Variety reports that Sabbat inked the deal with PR Consulting on Sept. 15, when his popularity spiked amid rumors that he was dating reality star Kourtney Kardashian.